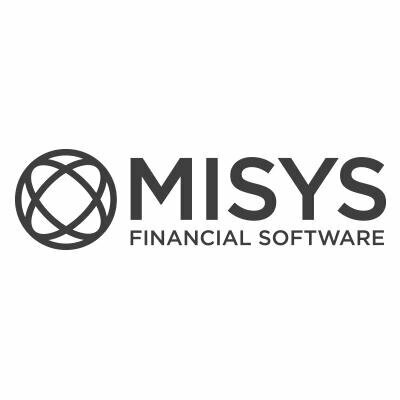 Financial software company Misys is expected to grow by 30% in the Egyptian market during the current fiscal year (FY) compared to the previous FY, managing director Sohail Khan said. The company’s software products are the solution for trade finance services and financial treasury, with regards to trade finance products, he added. Misys provides Fusion Banking Trade Innovation solutions, and Corporate Portal Solutions. According to Khan, the company has designed Fusion Banking Trade Innovation solutions depending on client’s needs in order to help them improve the quality of the services they provide, in respect to treasury financial products. Misys provides Fusion Capital Kondor Software, and Fusion Capital Opics solutions. The company provides Fusion Capital Kondor Software solutions for financial institutions with the possibility of unifying and linking business services platforms and risk management platforms in a consistent manner with customer needs, legislation, and market needs in general. The company’s plan during the coming period is to launch a new set of financial solutions in the area of corporate services, capital services, and risk management. The company’s services began in the Egyptian market in 2003; it is one of the leading specialists in the financial and banking sector of the software industry field. The company offers solutions for banking services, solutions, treasury services, trade and risk management solutions, and currently has more than 2,000 clients in 130 countries around the world.